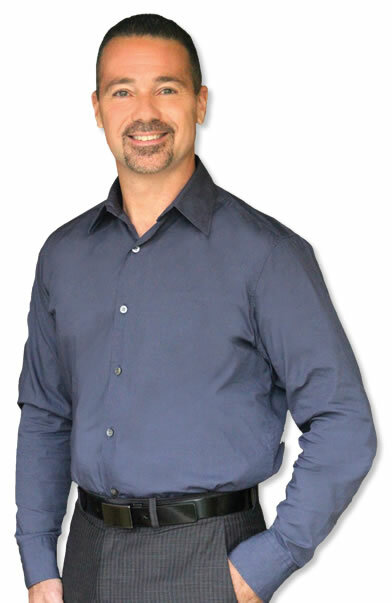 Jack Lewis has been an Agent in the Fort Myers and Southwest Florida area for over 15 years. As a REALTOR since 2004, I work diligently to be sure that all parties in the real estate transaction are well informed and comfortable in the process. the purchase of a property, whether a 1st home, Winter retreat, or investment is a big step for the Buyer. It’s imperative that they work with a knowledgeable professional. As an educated consumer myself, I strive to be sure that the communication remains open and thorough among my clients and all professionals with whom they work throughout their experience of financing, searching, viewing, offering, contracting, negotiating, inspecting, and closing of a property. Selecting a Real Estate professional in our fast paced South West Florida market can be a daunting task. Often, a family has lived in their home for decades, and a life changing event dictates the next chapter of their lives. I partner with Sellers to be sure they fully understand the current market climate, and the preparation that may allow them to realize a greater profit when selling their home.  Contact Jack Lewis GRI today or search our Open Houses to help you find your dream home. "Having bought and sold numerous homes in the US, three with Jack Lewis’ help, we can happily say that Jack is the best realtor we’ve had the pleasure of working with. He defines professional and caring service"
"As a first-time, mature retiree, looking for my first home, I was at best intimidated when deciding to look for a house. My neighbor, Carol, recommended Jack Lewis, as he had helped her to find her home." "Jack Lewis is an absolute professional. He pays attention to the details that can trip up a transaction, and stays fully involved from start to finish to make sure all facets of the process are being attended to." "Jack was a pleasure to work with as his dedication and experience showed throughout the entire process. Jack made sure there was no questions unanswered and he was always very prompt and kept me informed at all times."